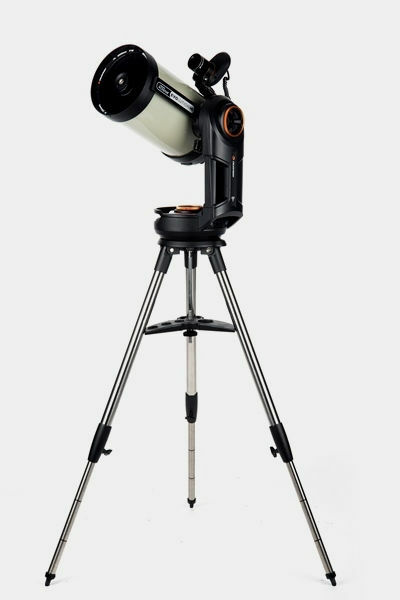 StarSense enables automatic alignment of your Celestron computerized telescope without the need to identify or locate any star in the sky with an onboard camera and advanced pointing technology, StarSense automatically aligns your telescope so that you can begin observing in minutes. 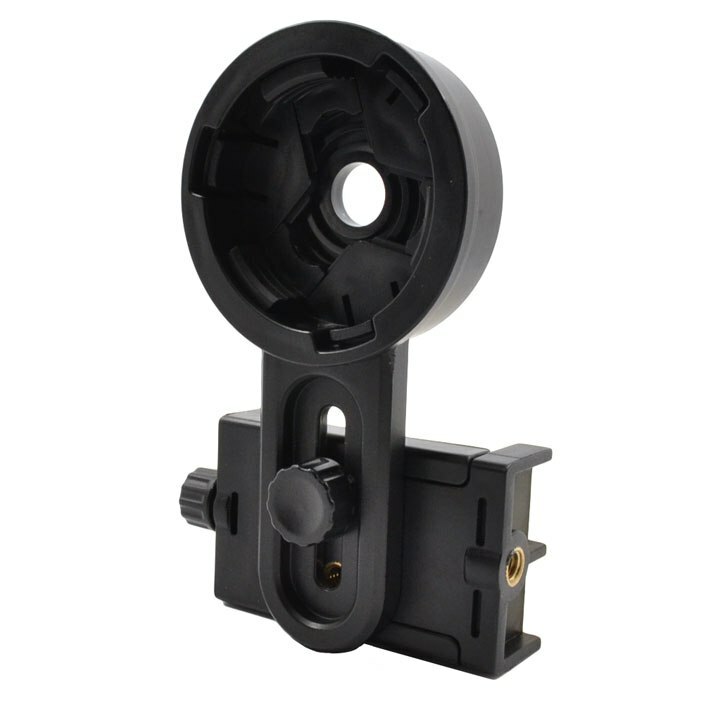 Aligns your telescope in 3 minutes or less and provides advanced mount modeling and align on numerous stars throughout the sky for extremely precise GoTo pointing accuracy. Forget about batteries or an external power supply. For the first time ever on a consumer telescope, NexStar Evolution includes its own built-in lithium-ion battery. Youll be able to enjoy stargazing marathons up to 10 hours on a single charge. You can even use NexStar Evolutions USB charge port to top off the other devices in your life that need to stay powered on during an observing session. 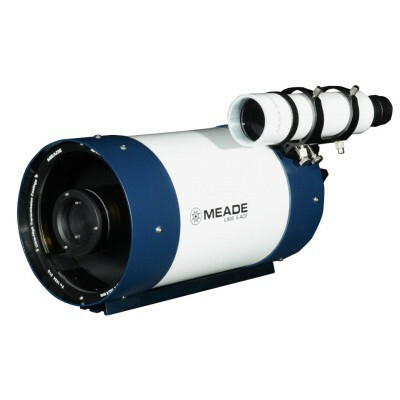 If youre interested in astroimaging, the 8-inch NexStar Evolution is an excellent, affordable way to get started. 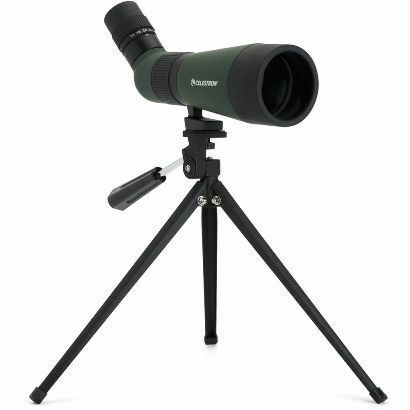 Its the only fork-mounted telescope in its price range that offers worm gears, along with improved motors. NexStar Evolutions tracking accuracy is so impressive, you can capture images of deep-sky objects like the Orion Nebula by simply attaching your DSLR camera. As you progress in the hobby of astroimaging, you can add our Evolution Wedge to achieve longer exposures for more detailed astrophotos. 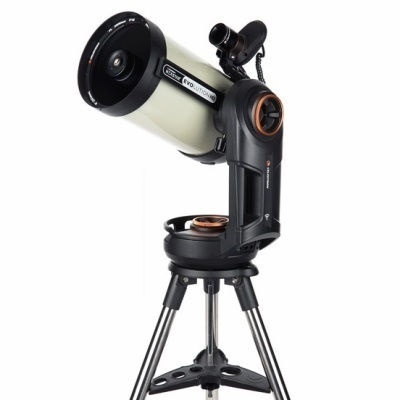 Celestron have now combined the superb Evolution system with it's built in WiFi and lithium power with StarSense and edgeHD optics, this results in the latest high end optics with WiFi in a self aligning instrument with no requirement for external power or batteries. The NexStar Evolution keeps evolving. 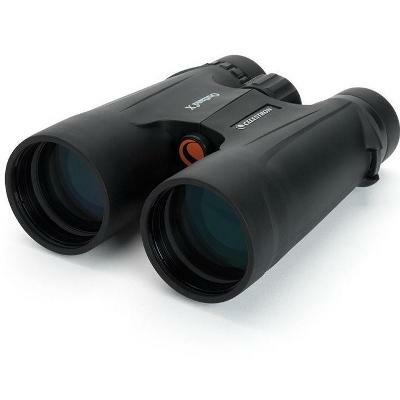 Weve paired our best optics with our best technology to make an incredible versatile and portable telescope system. Now, enjoy EdgeHD 8" optics and StarSense AutoAlign on the renowned Evolution mount, all controlled from your favourite tablet or phone. 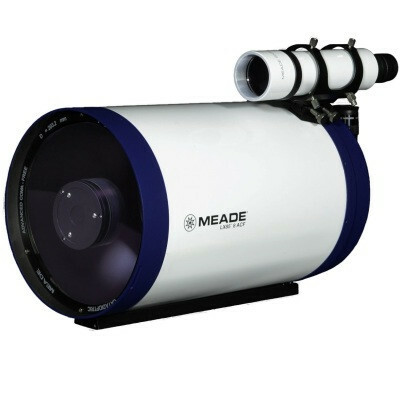 This unique combination of high end optics paired with the latest goto and wi-fi technology in one package is a groundbreaking telescope that is simple to use and set up yet has the most advanced features available to the amateur astronomer.